This past weekend, I celebrated the New England transition from Summer to Fall in New Hampshire. I stayed with some friends in a cabin near the Vermont border. Throughout the weekend we engaged in both Summer and Fall activities, and enjoyed the beautiful, relaxing weekend that New Hampshire offered. You may not think of Northern New England as the most exciting area to go on vacation, but as the leaves begin to change this month, you should reconsider. There are many fun and adventurous things to do in this area! 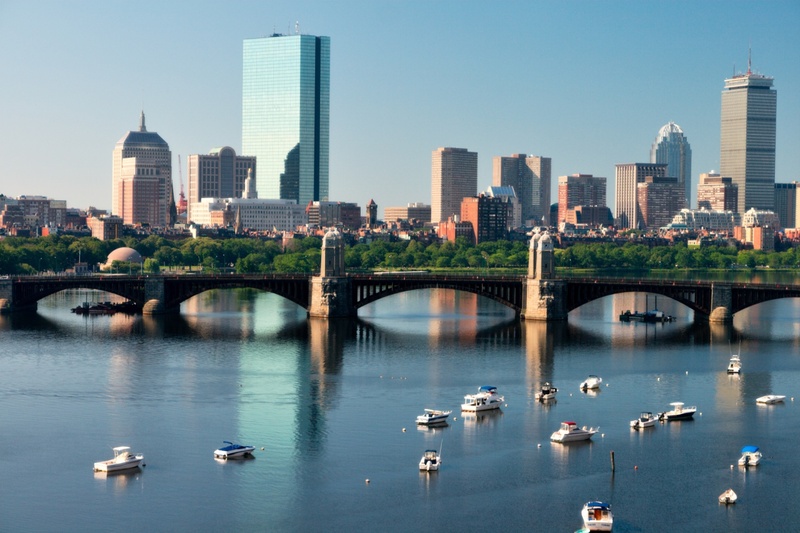 Looking for other recommendations for New England Fall activities? 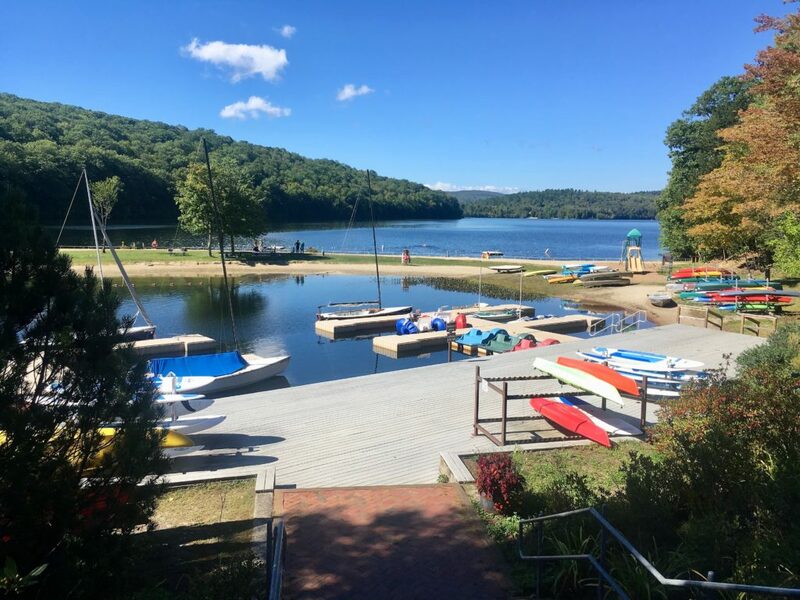 Check out the Best Fall Activities in Connecticut post! If you’re heading to New Hampshire this Fall season, definitely stay in a cabin. It gives you a more authentic nature experience in a very tranquil setting. You will also likely be closer to many of the outdoors activities in which you are probably looking to engage. There are cabins of all sizes and prices available on AirBNB (click here for $40 off your first reservation). 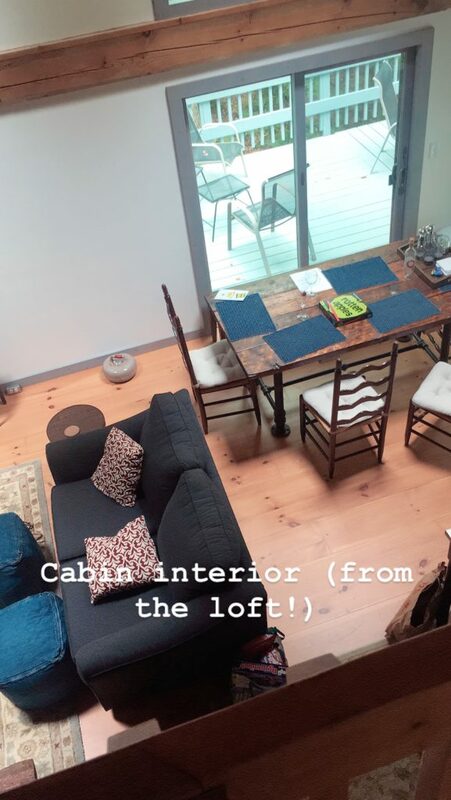 If you love the cabin my friends and I stayed in this weekend, contact me for details about how to rent it! 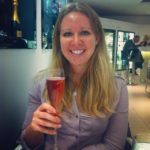 When my friends and I rent a property with a full kitchen, we often cook all our meals “at home.” There are many local grocery and general stores around New England where you can pick up provisions for your own cabin. 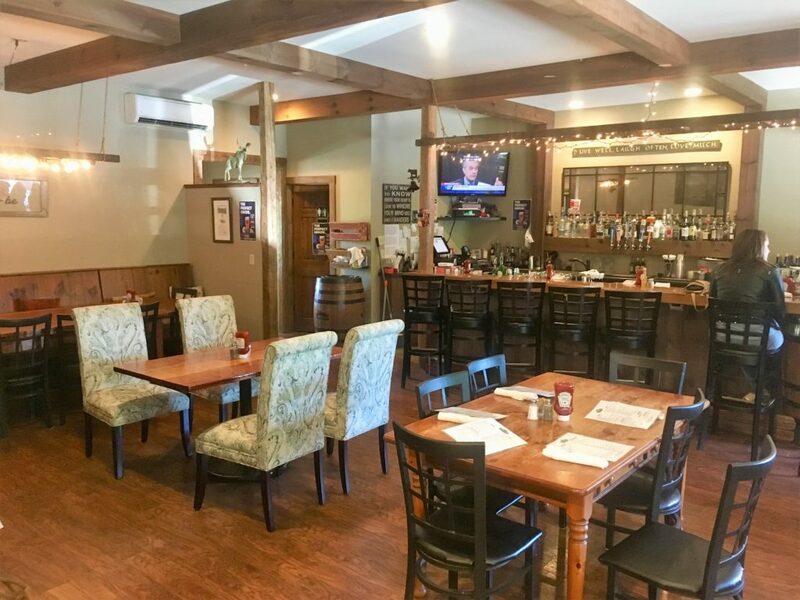 If you are in the Western part of the state and looking to eat a meal out, check out The Farmer’s Table Café in Grantham. This restaurant provides both a cozy and upscale feel inside. It is located near ski resorts and hiking mountains like Sunapee. Wood-fired pizzas are its specialty – and they are delicious – but all the local options on the menu are amazing. 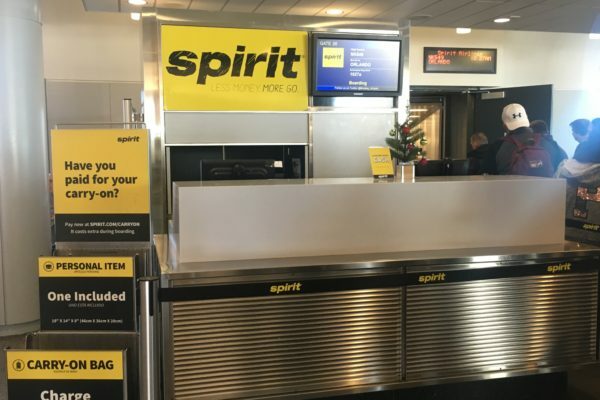 Service was a little slow when I was there for lunch, but if you’re looking for a laid-back weekend this place will fit right into your schedule. Don’t miss out on these quintessential New England outdoors activities on your next trip to New Hampshire! New Hampshire has some of the best mountains and trails to hike. If you are an experienced hiker, you can challenge yourself with a 4,000-footer like Mount Tecumseh or Mount Washington. 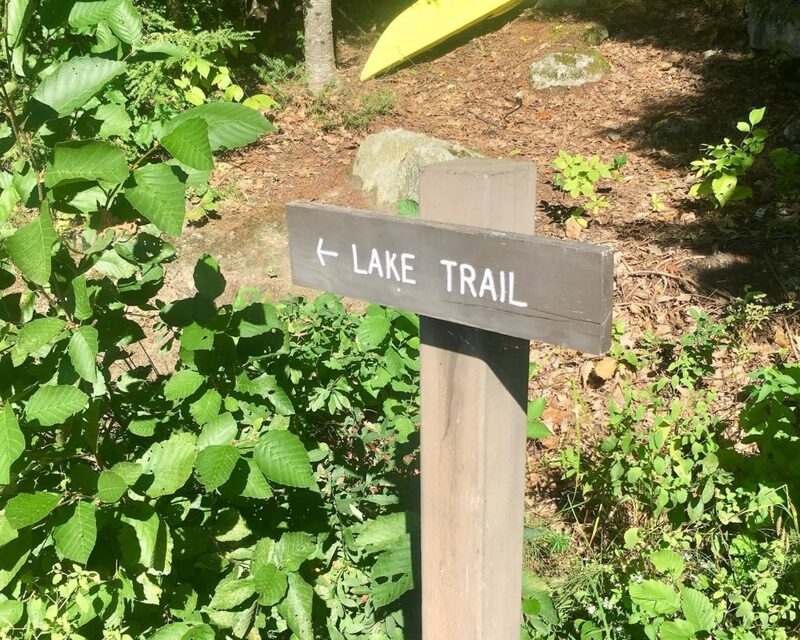 If you want to keep things closer to the ground, there are many trails available that circle lakes and mountains without requiring a strenuous ascent. My friends and I opted for the latter and hiked around Lake Eastham. While I don’t consider myself to be an expert hiker, I’ve been on many hikes with friends who are experts. 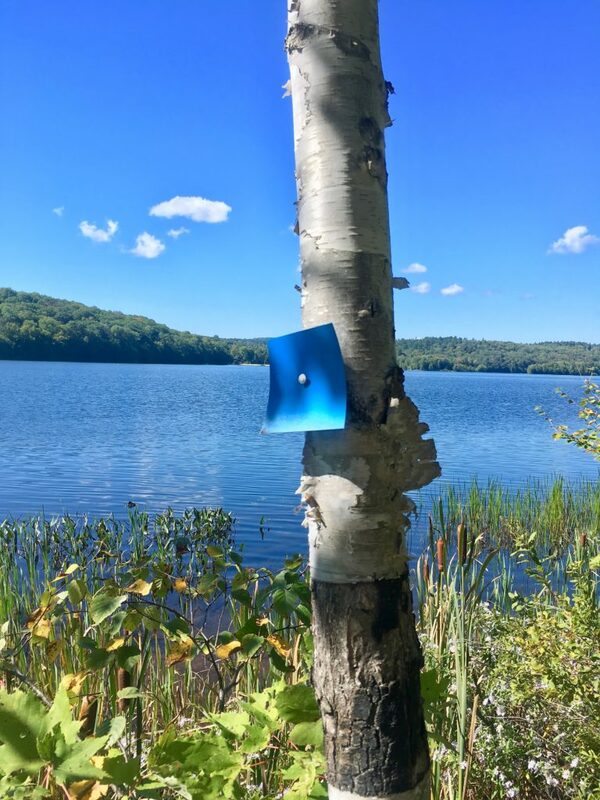 My best piece of advice for novice hikers is to look out for the colored paint or symbols along your trail. They will indicate which trail you are following and where your trail leads. You should be able to see the next colored marker from your current location. If you follow this rule, you will never get lost while hiking! The swimming season in New England is wrapping up but a few exceptionally warm days in September may provide the last good beach days of the season. The lake waters in New Hampshire are pristine. 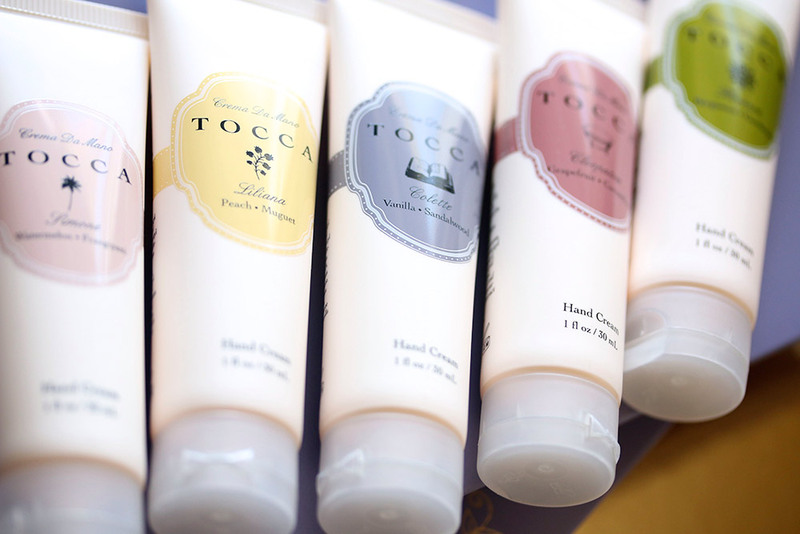 They provide a refreshing dip that is welcome on a hot day or after an activity like hiking. 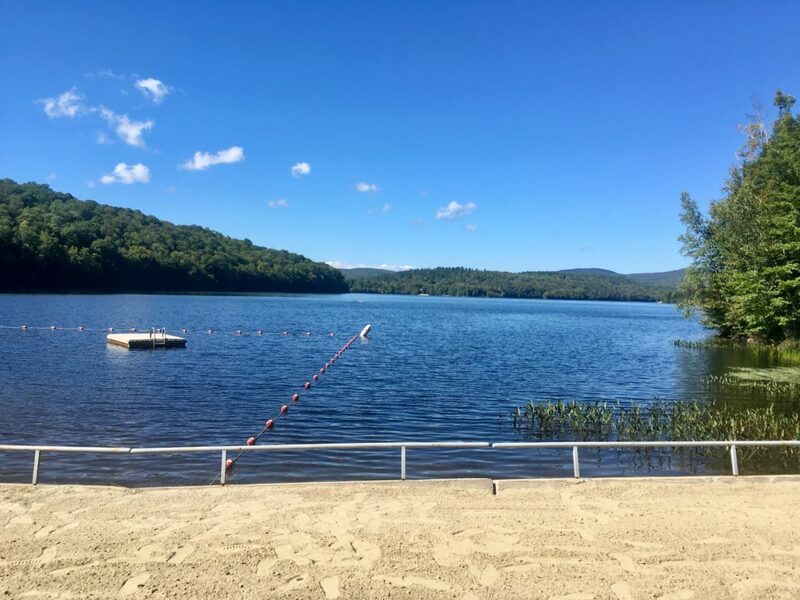 Next time you are in New Hampshire, grab your towel and pick a lake at which you can relax and cool off. 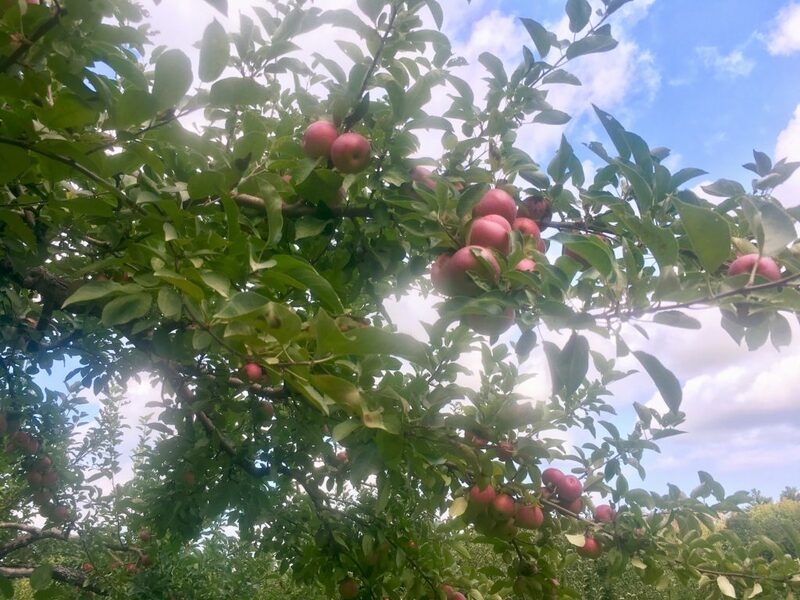 I really can’t talk about Fall in New Hampshire without mentioning apple picking. 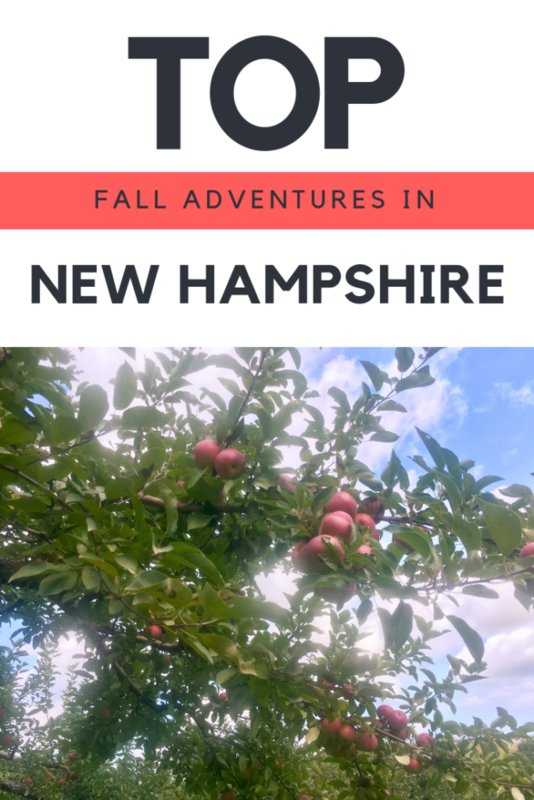 This typical New England activity is especially enjoyable in New Hampshire because there are so many orchards to pick from. 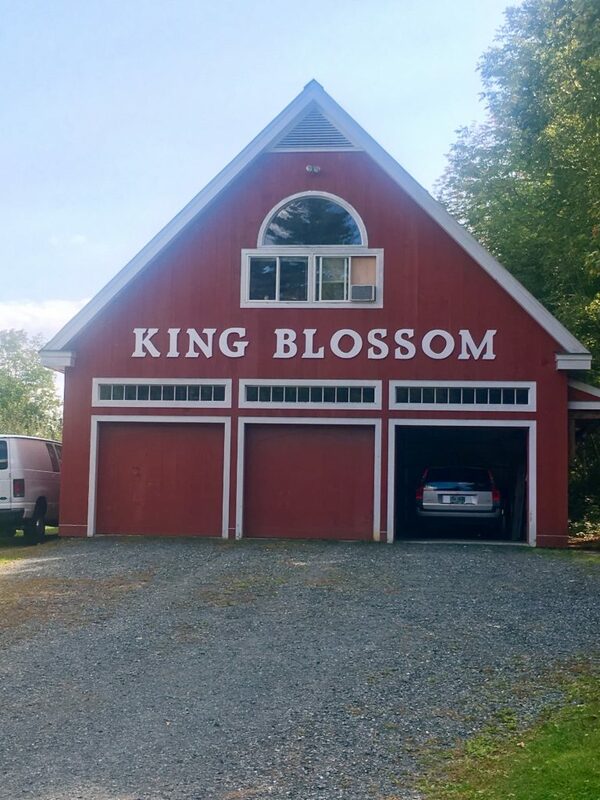 My friends and I selected the King Blossom Farm. Though we went on a beautiful day in the middle of September, the farm was empty when we arrived! The owners gave us some background about the farm and described the different varieties available, including the heirloom mixes that had developed over many years. We then set off into the orchard to pick all the apples we could want. The trees were abundant with beautiful-looking fruit, and at less than $1/pound we couldn’t resist picking over 10 pounds! 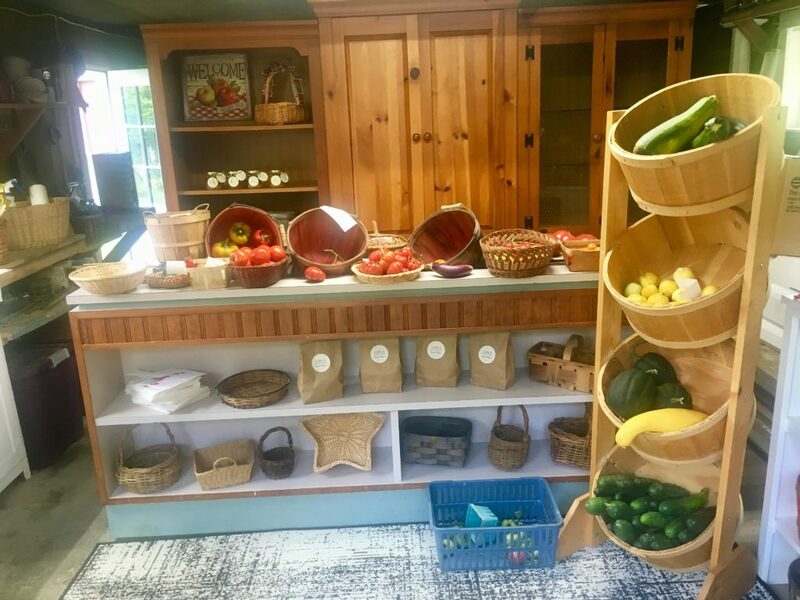 Any farm or orchard in New Hampshire would give you a similar experience, but King Blossom Farm is worth a visit if you’re in the area.